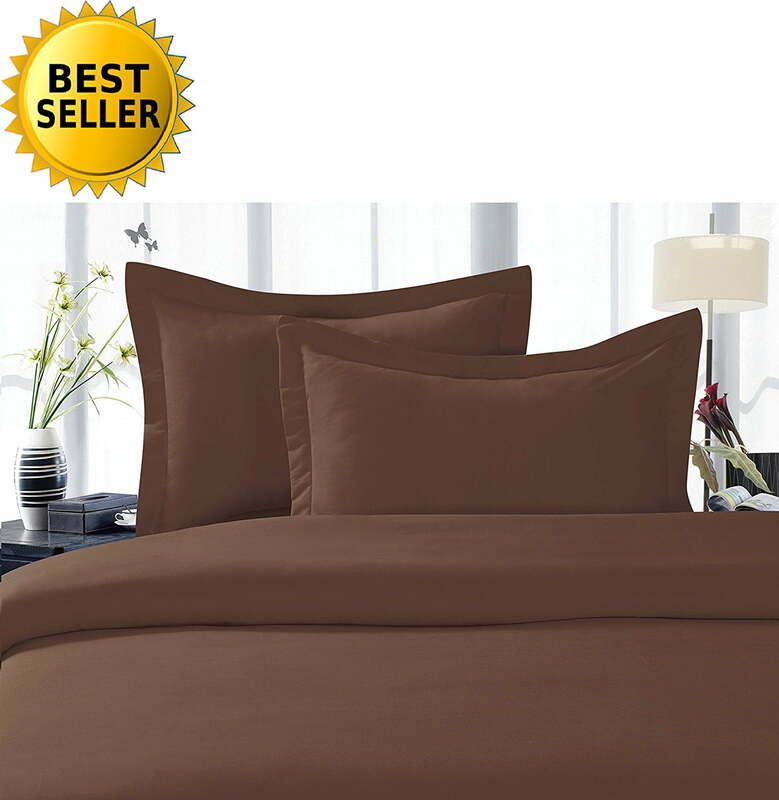 Twin/Twin XL Size Luxury Duvet Cover measures 69" x 90" inches. With button closure. Include 1 pillow sham 20" x 26" inches with a 1 1/2 inch flange.Microfibers are as soft as 1500 thread count Egyptian cotton - %100 HYPO-ALLERGENIC.